Donut Bun hairstyle is one of the popular and well known hairstyles nowadays. Fashionable girls love to wear this stylish and decorative hair style. This hairstyle provides your hair with a sleek look yet a decorative and beautiful hairstyle. Furthermore there are more variations in donut bun hairstyle. The most popular trend is of making a Simple donut bun. It looks amazing. Here in this piece of writing, I will teach you easy steps to make this beautiful hair style. This hairstyle is best fit for weddings, parties and such events. 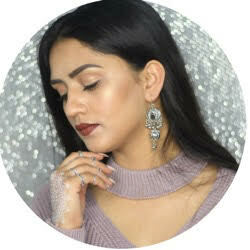 For this Look , the base is Donut Bun Maker and How can you can get it ?? So the solution is You can purchase it & you can get it from online store And Another option is make it at Home. HOW to make Donut Bun Maker at Home ?? Answer :- Take a Sock that matches your hair color and cut the tip of sock and start rolling it upward. After it Rolled Completey It Become your donut bun maker. 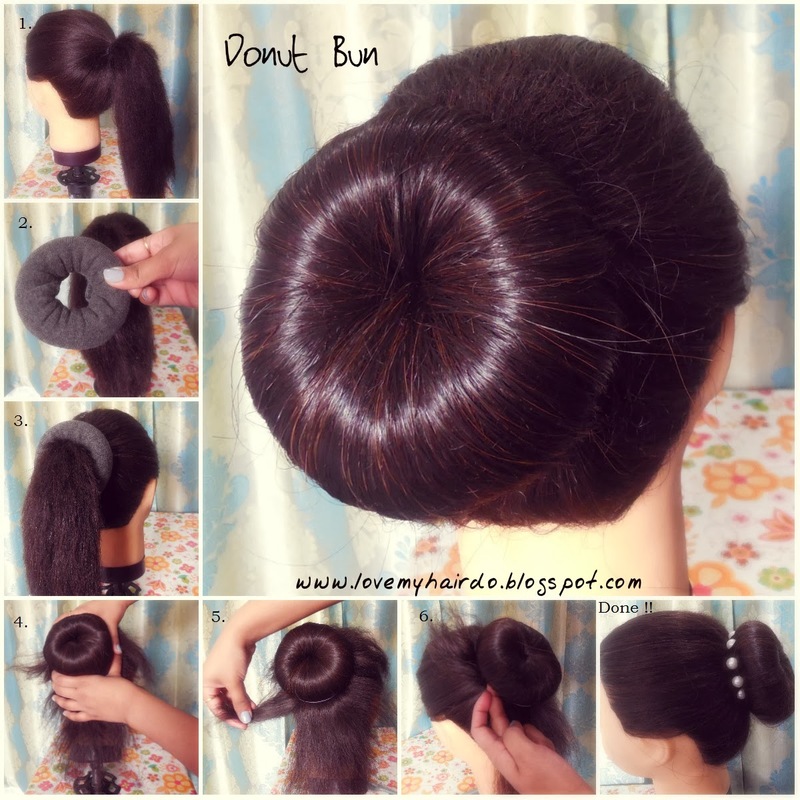 Now Start the Tutorial of Donut Bun , For this you will need Donut bun maker (essential) , Bobby pins, Elastic band and hairspray for setting flyaway. Step 1 : Tie your hair in a Ponytail according to your wish means want your ponytail higher or Lower. Step 2 : Take your Donut bun maker and pull through your ponytail . Step 3 : Set all of your hair on Donut bun & give it Donut shape . Now Put a Elastic Band on it So it doesn't fall. Step 4 : Now There will Lots of Leftover hair , What you need to do is Take some hair n tuck it inside the bun. Step 5 : Continue doing That & Secure the bun with bobby pins and will get a Perfect Donut Bun And This Donut is perfect for Short and Medium Hair Type. Step 6 : Finish it with some hairspray on it Or you can accessorize it will some beads or flower. Hope You all Enjoy it and I Have lots of different ways for making Donut Buns and if you all are interested to know let me know below.